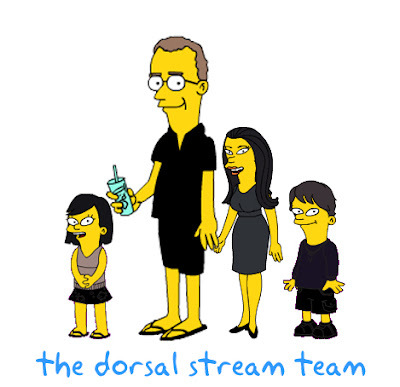 Here we are Simpsonized, courtesy of my lovely wife. (Notice how hot she's made herself, by the way; she assures me that it's "accurate.") It's great fun, especially if you're a fan, which I am. LOL! I have to make us a Simpsons family too. Are you really that tall? I'm impressed!